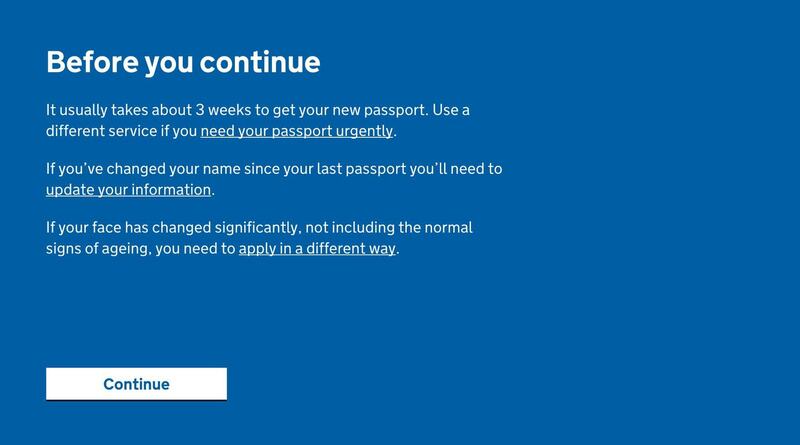 So recently we had to renew a child’s passport online (well actually three!) so I actually feel like something of an expert in the area of Renewing a Child Passport online. I’m not, obviously, so don’t hold me to that but I thought I’d share some tips and some of the things you have to think about particularly as I have recently read a hilarious article in the Telegraph asking Why Renewing a Child’s Passport is so difficult! Definitely worth a read! Don’t book travel until you have a valid passport – doing so is at your own risk. It can take 6 weeks to get your child passport, but should take 3 weeks for a renewal. It costs £46!!! Yes that’s right £46!! I almost cried when I had to pay £138 all at once – that’ll teach me to have three children so close together won’t it. 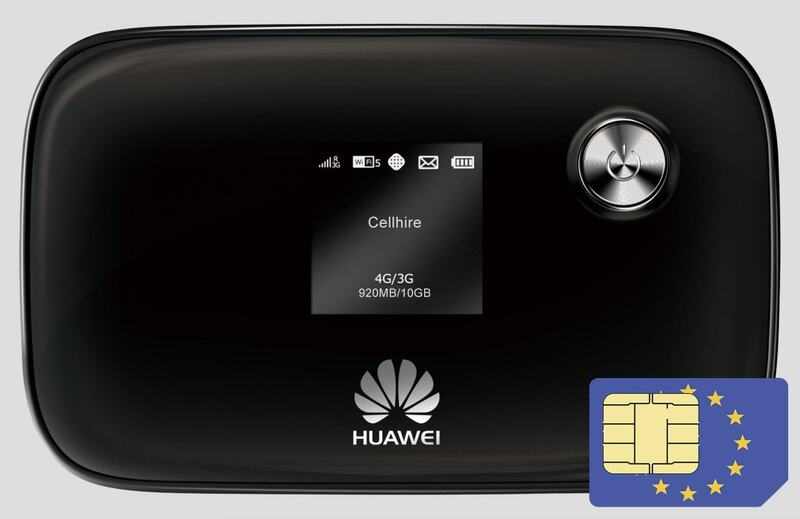 In fact if you need it quickly it will cost you £87! You’ll need a debit or credit card to use the service. Actually charges for children’s passports will go up from £46 currently to £49 online and £58.50 in the post very shortly. 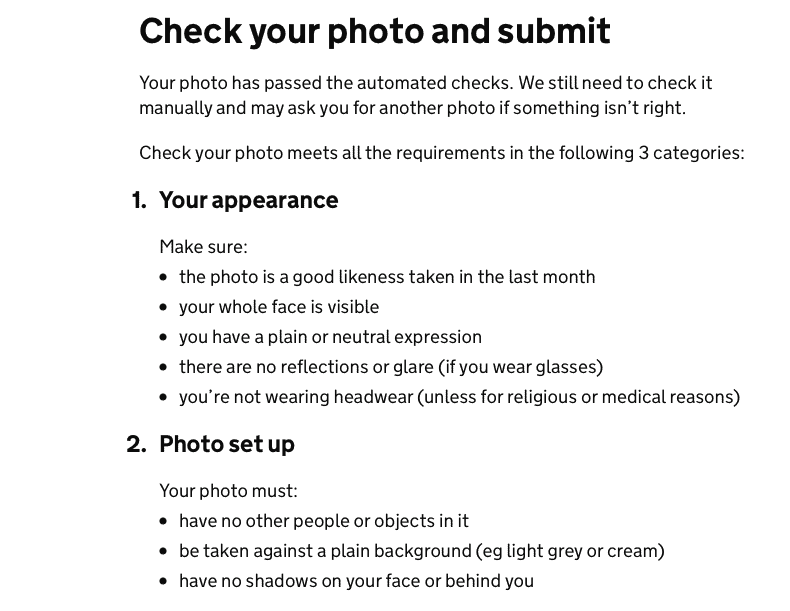 You need to take the photo – get this right before you start the form! The photo requirements are stringent to say the least (you can find the standards here) and can take some time to get right! It makes sense to use a service at one of the high street photo shops, but we did manage to get it right taking the photos against a white wall. 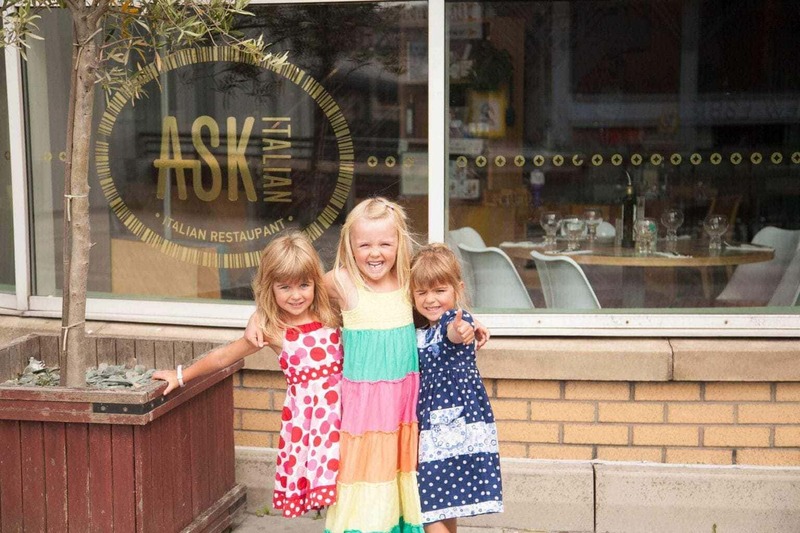 To print or not to print your photos? The online system suggests that you don’t print your photos and submit a digital copy however you can’t do this for children. The digital photos are for adults only. As an aside I think these look fun! A great addition to the new online service for adults is the automated check. It will automatically tell you if the photo you have uploaded isn’t appropriate and why. I am sure this isn’t foolproof but it does save you sending off applications in the post and waiting for weeks only to be told you haven’t done it right. Unfortunately you can’t use this yet for children. You then continue through a series of questions with boxes that need to be ticked. Date of Birth, Old Passport Issue date, Is your passport damaged, Do you have dual nationality? 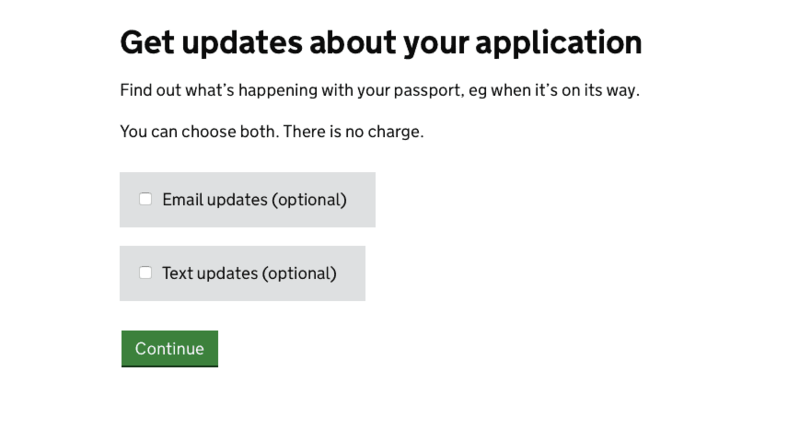 You are then prompted to use a different service if you need the passport more urgently. You will always need to provide a Countersignatory for the photos if the child is under 11. You should read the guidelines for who can sign and make sure the countersignatory you want to use is available when you are submitting the application. You will also have to send your child’s old passport back to the passport office so they can cancel it. They usually then return it to you. Another new addition to the service is free text or email updates and you can pay £3 extra to have your passport sent back by Special Delivery too. For full details on how to apply for a child passport online please do visit the Government Website as this article is only based on my own experience. 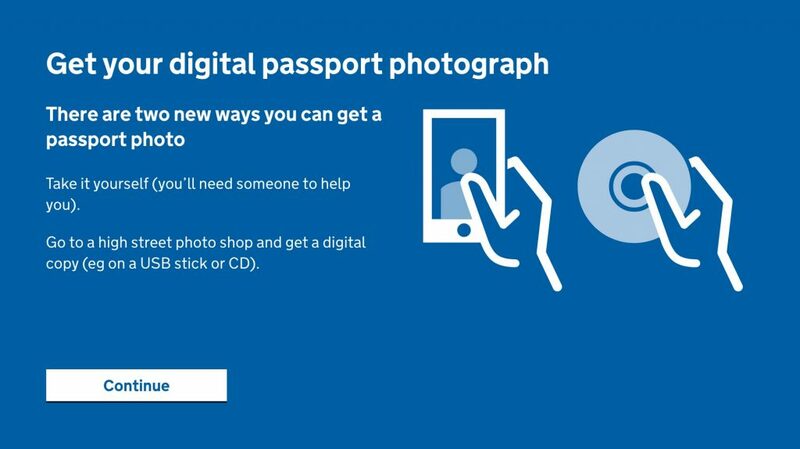 Visit gov.uk/get-a-child-passport for full details. 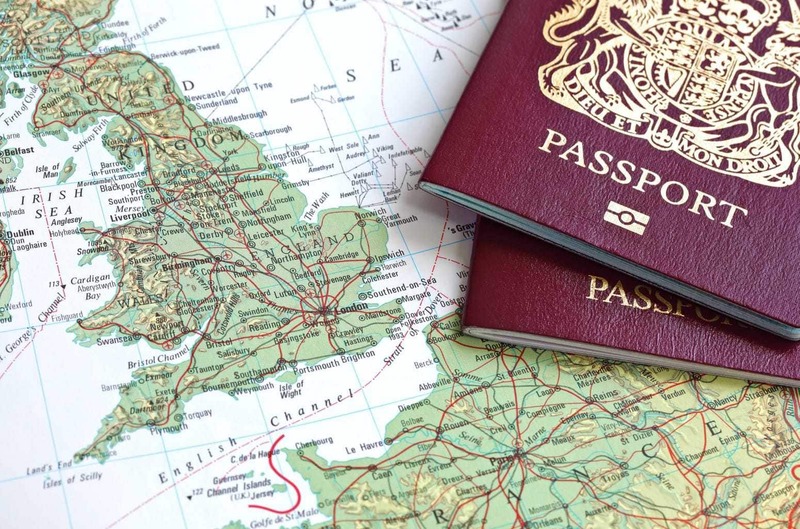 If this all seems rather complicated you could always use a company like this one to help you apply for British passport, whether a child passport, passport renewal or a second passport. 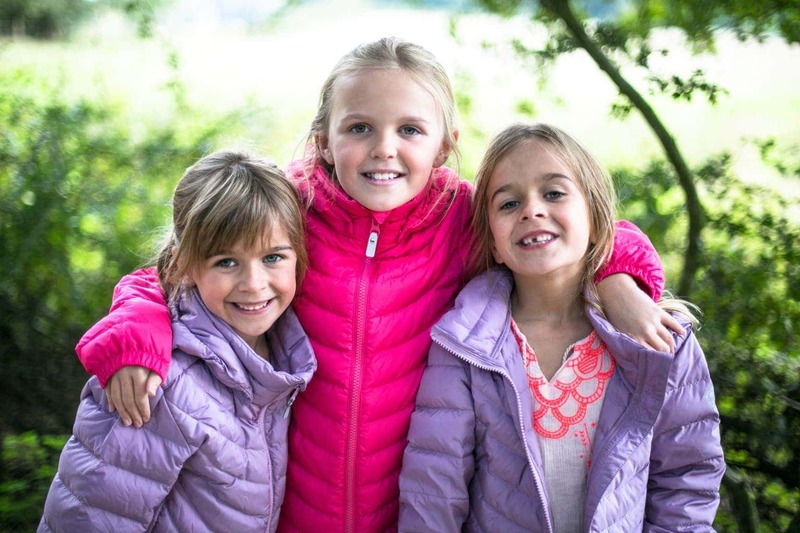 Next Post 25 Top Family Travel Bloggers to follow on Instagram! Eugh I’ve got to get L’s passport sorted but I keep putting it off, getting a picture of him whilst he’s not being daft is going to be so hard! Great informational article on child passports. I recently got my son’s passport and we are excited to start earning some stamps to put in the book. We both have never been out of the country ( USA) and are excited to broaden our perspectives. Is the conclusion that you can do most of the application online but need to post off the old passport and countersigned photos? 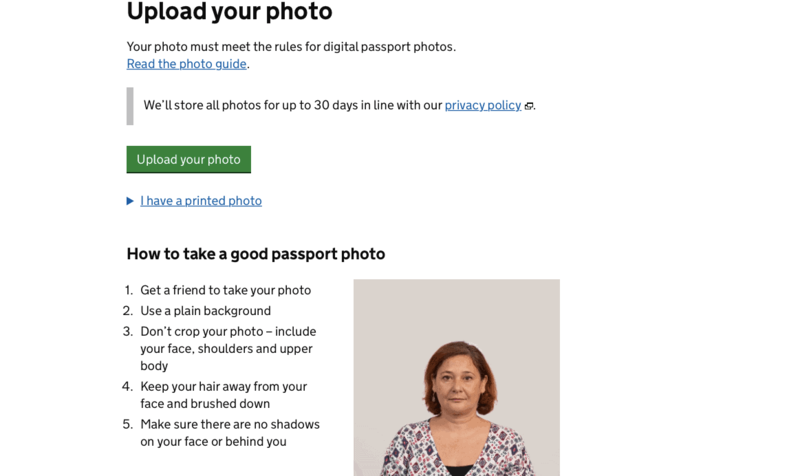 Hi, I’m planning to renew my child’s passport online and I found this post quite helpful, thanks for sharing! Will surely check the government site for additional info as well as the website of this agency that has been recommended to me. Will use all the resources I can get to understand the whole process.